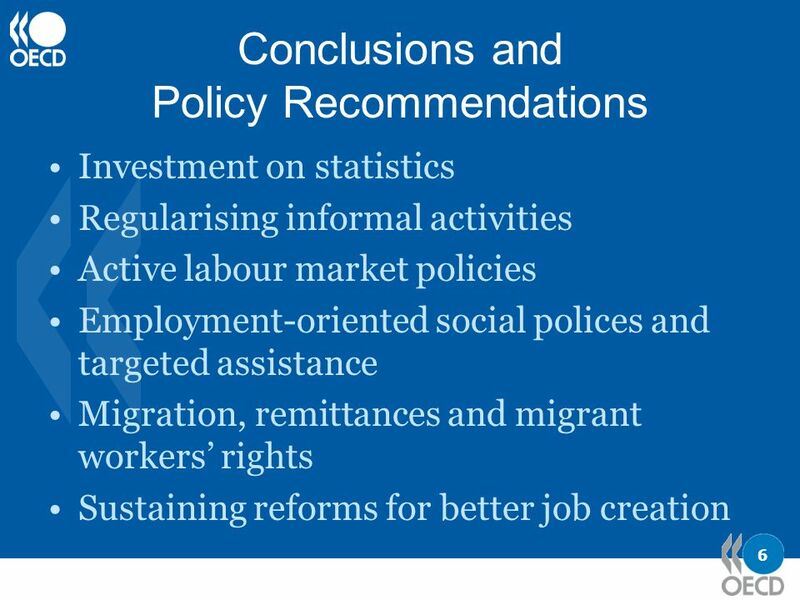 The OECD Black Sea and Central Asian Economic Outlook Promoting work and well-being Labour Market Policies in the Global Environment Richard Pomfret. 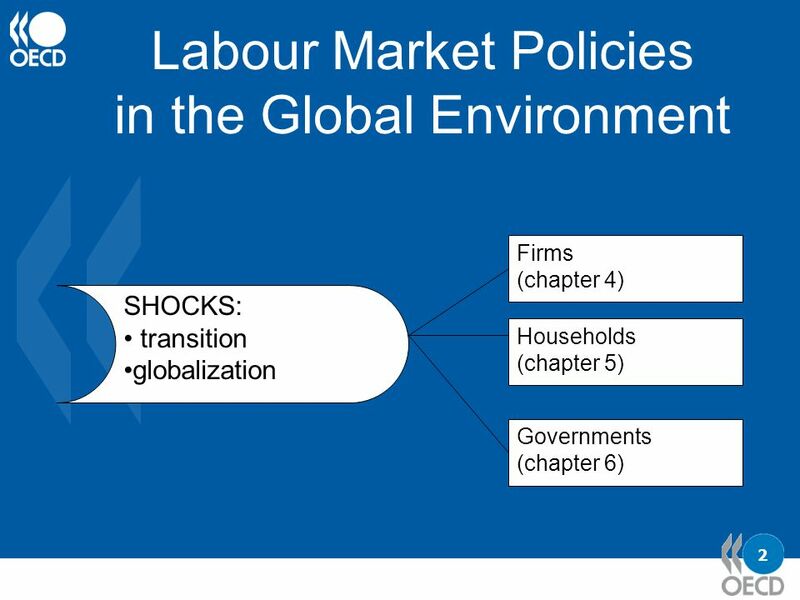 Download ppt "The OECD Black Sea and Central Asian Economic Outlook Promoting work and well-being Labour Market Policies in the Global Environment Richard Pomfret." Evaluation of ESF Support for Roma integration Dominique Bé EURoma, 10 November 2011, Budapest. TRANSFORMATIVE SOCIAL PROTECTION and RIGHTS FOR CHILDEN IDS Sussex TRANSFORMATIVE SOCIAL PROTECTION and RIGHTS FOR CHILDEN Rachel Sabates–Wheeler IDS Sussex. 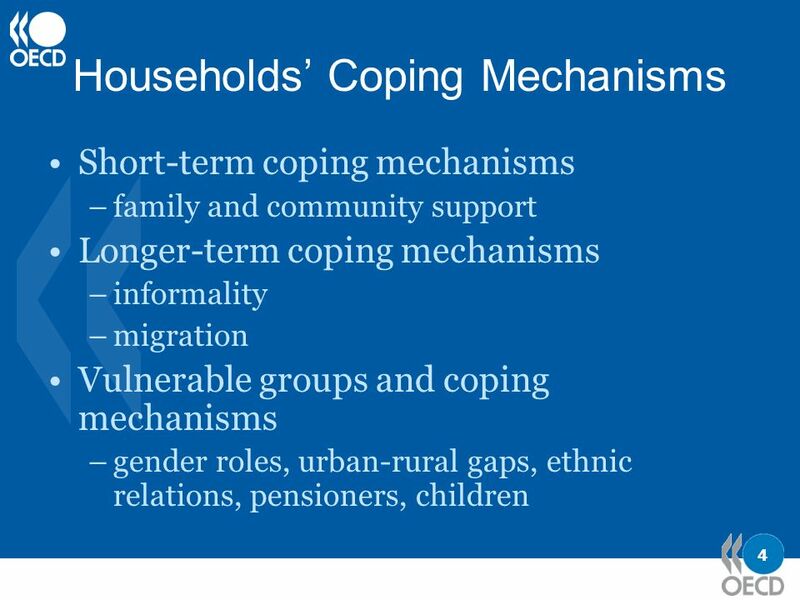 Migration, remittances, and development indicators: The economic pillar Ben Slay Team leader, regional poverty reduction practice UNDP—Europe and Central. 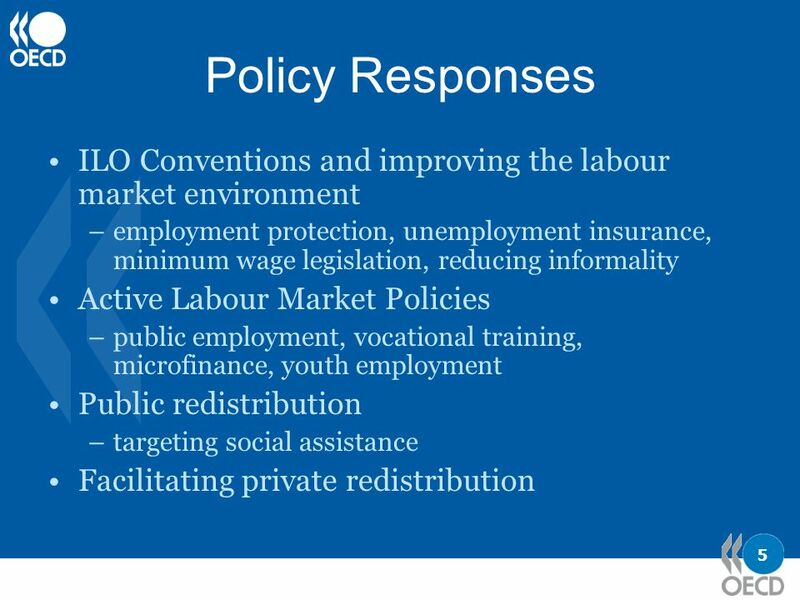 PUBLIC EMPLOYMENT SERVICES: Active Labour Market Policies Relevant ILO Conventions. Decent Work and a Fair Globalization : the role of ILO standards International Labour Standards Department. April 28-29, 2011 Dominican Republic II RCM WORKSHOP ON TEMPORARY FOREIGN WORKER PROGRAMMES Intra-Regional or South-South Approach. Mr. Johann Baard. Garment tariffs 2 Average Rand/US$ exchange rate 3. Recovering from the Crisis: A Global Jobs Pact. Challenges for Global Coordination on Jobs Crisis Engage actors in real economy – tripartite representation. Employment Trendswww.ilo.org/trends Key Indicators of the Labour Market 5th Edition Lawrence Jeff Johnson Chief, Employment Trends International Labour. ZAMBIA DECENT WORK COUNTRY PROGRAMME 2013 – 2016. Nova Scotia Population - Trends and Implications Lars Osberg Economics Department Dalhousie University June 5, 2007. ILO Technical Assistance in a LDC: Labour law reform in Lesotho Debbie Collier & Shane Godfrey University of Cape Town. ILO Cooperative Branch 100 million jobs The contribution of cooperatives to employment creation Maria Elena Chavez Hertig ILO COOP. Trade Union Training on Youth Employment for ICFTU-APRO Youth Committee Turin May, 2005. Analysis of the Egyptian Labour Market with a Special Focus on MDG Employment Indicators Dr. Magued Osman.